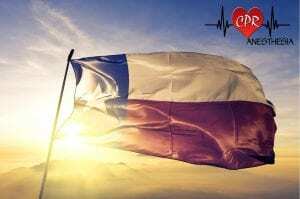 We are currently looking for Locum Tenens CRNA coverage for a surgical center in West, Texas. Cases are same-day pain and eye procedures, Monday-Friday with no call or weekend shifts. When you partner with CPR Anesthesia, we assist with all administrative duties leaving you to focus on what you do best—provide anesthesia to patients. Even if this opportunity isn't right for you, ask about our referral program and get paid to share! To discuss your interest and the requirements of this position, or to make a referral, please our Chief of Recruitment, Alecia Shaughnessy today. We are currently looking for two CRNAs for FTE coverage (full-time equivalent) at a surgical center in Texas. Cases are same-day pain and eye procedures, Monday-Friday with no call or weekend shifts. 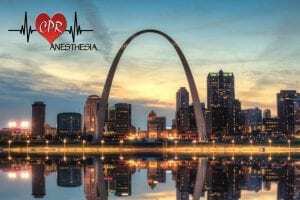 We are currently looking for CRNAs for PRN coverage at a St. Louis surgical center. Cases are same-day procedures, Monday-Friday with no call or weekend shifts and include eyes and GI. 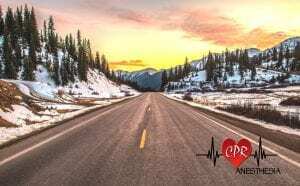 CRNAs for full-time and/or PRN coverage across varying areas of beautiful Colorado. Primarily rural critical access hospitals and surgical centers. 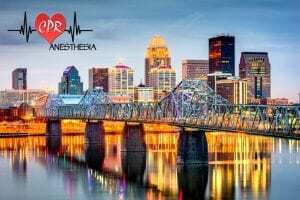 Currently seeking CRNAs for full-time and PRN coverage at a surgery center located in Louisville, KY. Surgical cases are same-day procedures, Monday-Friday with no call or weekend shifts. Cases include: eyes, dental, GI, ortho, plastics, and adult and pediatric ENT. When you partner with CPR Anesthesia, we take care of all administrative duties leaving you to focus on what you do best—provide anesthesia to patients. Even if this opportunity isn't right for you, ask about our referral program and get paid to share! Whether you are currently contracted with us or not, we have a strong referral program where you'll get compensated for introducing others to our practice. Whether it's a qualified anesthesia provider, or a surgical center or facility in need of anesthesia management services, send them our way! Click the button below to learn more.